The Crystal of the Day for Friday 4 October 2013 is the Diopside. Diopside is a stone that is green to black-green to black. It is a very creative stone and can bring creativity to the bearer. It can also help with analysis and logic as an assistant to learning. It is also said to be related to love, commitment, and the inner heart. It is traditionally said to be helpful for healing trauma, partly by bringing cleansing tears. Sometimes it’s even called the “crying stone” because of this. It can help get in touch with the feminine side, which can help heal aggression and stubbornness. Physically it has been used in crystal healing for the heart, lungs, circulation, weakness, kidneys, muscle aches and spasms, and psychological disorders. Diopside is associated with the heart, third eye and root (base) chakras. Black Star Diopside is associated more with the root chakra than other colors of Diopside, and brings more energies of calming stress and anxiety. 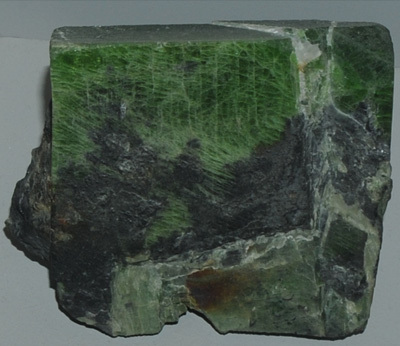 Diopside is also used for calming pets at times. 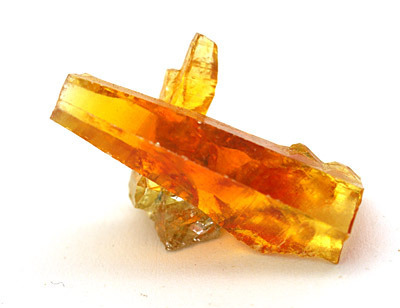 The energy of this mineral depends upon the hue. Black Star diopside is used to establish a connection and grounding with the earth, whilst the greener diopside is used for balancing and healing. It energises the third eye, heart and sacral hara chakra.